As we know, the environment is extreme cold in Russia. Many mining crushing equipments' dream of going to Russia is difficult. 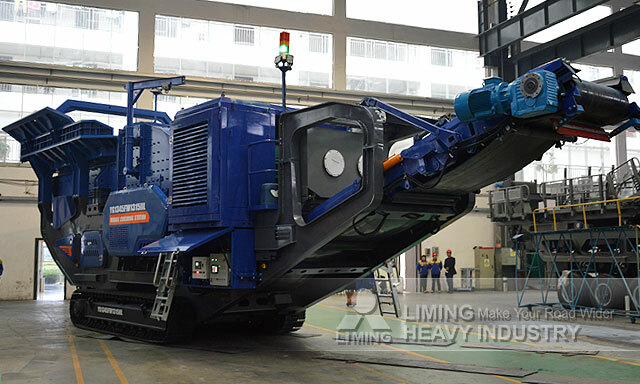 But Liming Heavy Industry has sold hundreds of mobile crushers to Russian in the past more than 30 years, and its stable functioning access high praises from users in the region. 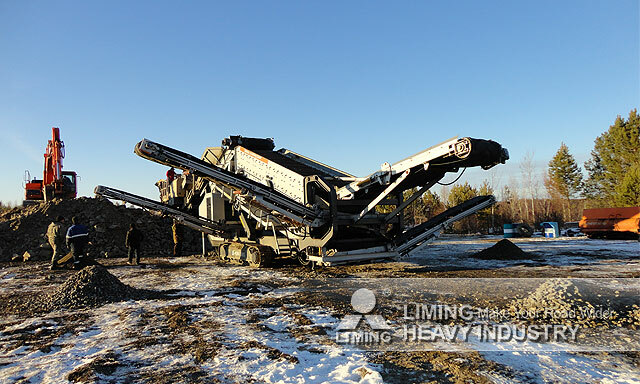 On November 25, three sets of new intelligent and customized crawler hydraulic mobile crushing plants of Liming Heavy Industry were deliveryed to Russia. This customer is a Russian state-owned enterprises, they have high performance requirements for equipment. From April to July, the project manager of the mobile crushing plant division and development engineer went to Russia six times to survey the scene. 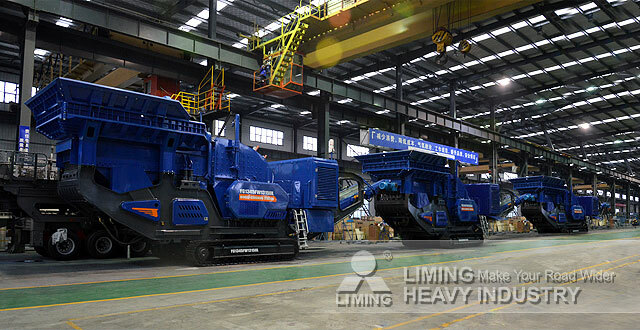 After a number of technical research and innovation, combined with more than 30 years of manufacturing experience, Liming Heavy Industry eventually produced three sets of electric hydraulic double drive crawler mobile impact crushing plant. On the occasion of Thanksgiving Day, we sincerely say thanks to all of our customers. 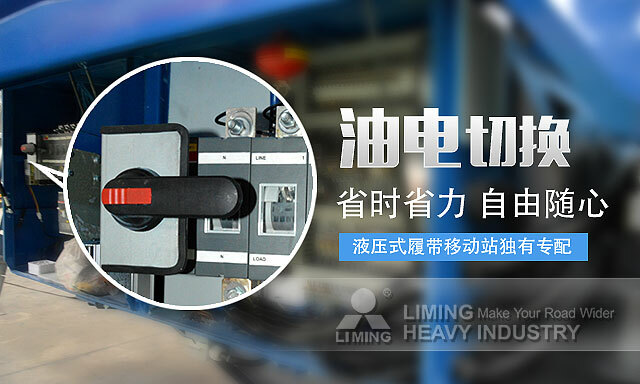 Liming Heavy Industry is willing to go hand in hand with you, and create a better future!